Dischidia is a genus of some 80 species of trailing, twining or scandent, succulent epiphytes found throughout the tropics of Asia (New Guinea, Moluccas, Philippines, India, tropical Australia, Hong Kong, Taiwan) through to the western Pacific. Dischidia are plants that grow on supports such as tree trunks or branches. Their stems may produce roots along the nodes to absorb nutrients and water and provide additional support for the plant. Dischidia are some of the easiest and most rewarding plants to grow! They tolerate wide variations in temperature and humidity. A very succulent species with grey/yellow/green colored foliage depending on light exposure. The foliage is also somewhat variable depending upon culture. A quick grower for drier areas of the terrarium and excellent in hanging baskets for home and garden! Light: Grow Dischidia in medium to bright light to keep the plant happy. Water: Water Dischidia when the soil surface starts to dry. The plant is fairly drought tolerant, so you don’t need to be alarmed if you forget to water it now and again. USDA Hardiness Zone: 10 and 11. 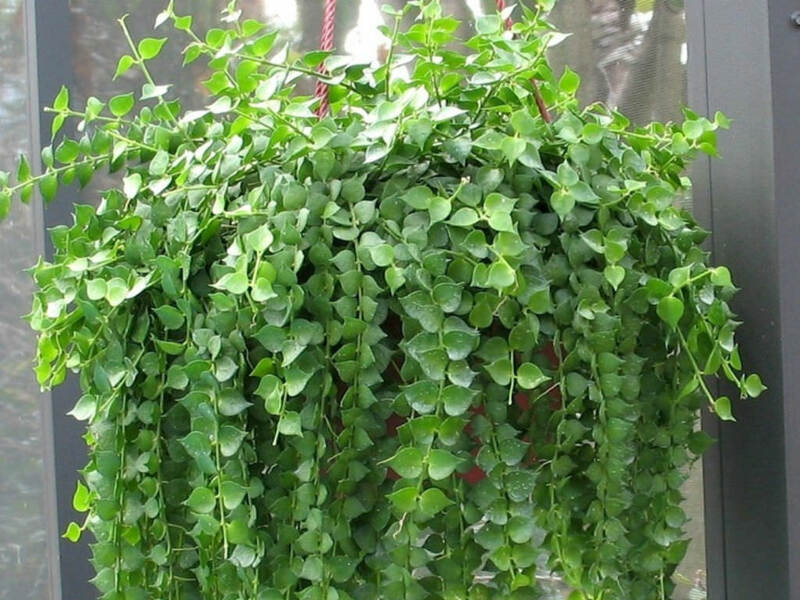 Soil: Plant your Dischidia in a loose, well-draining soil designed for epiphytic plants; it is usually composed of coconut husk or shredded bark.